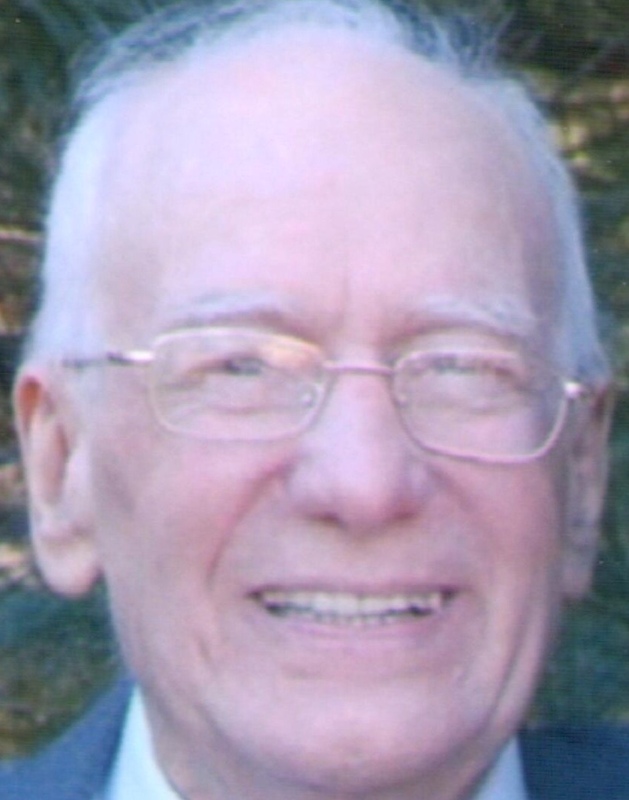 Eugene J. Boucher, 90, of Milford, where he has lived since 1965, died Tuesday, October 17, 2017 at Countryside Healthcare in Milford. He was the husband of Mary L. (Siipola) Boucher for 52 years. The son of Beatrice Boucher, he was born in Harrisville, a village of Burrillville, RI. He lived in Woonsocket and Albion, RI for 38 years before moving to Milford. Mr Boucher was a foreman at the wheelerbrator at Draper/Rockwell International. He also was a movie operator and worked part time as a foreman at Prestwheel in Grafton, and later retired from General Motors in Framingham. He took basic training at Camp Wheeler, GA in 1945 and served in upper Austria with the 24th Constabulary Squadron as a dispatcher driver. He received the WWII Victory medal, the Army of Occupation medal, good conduct medal, and was honorably discharged with the rank of Private 1st Class in 1947. In addition to his wife, he is survived 2 children, John J. Boucher of Manville, RI and Caryl M. Boucher of Woonsocket, 4 step-children, Patti Mendelson and her husband Bob of Wilmington, MA, Cindy Jenkins of W. Yarmouth, William Jenkins and his wife Andrea of Hopedale, and Kris Jenkins and his wife Cindy, also of Hopedale. He is also survived by 3 granddaughters, 4 grandsons, 6 great-grandchildren, and many nieces and nephews. He was predeceased by 11 siblings. Visiting hours at the Consigli-Ruggerio Funeral Home, 46 Water Street, Milford, will be held on Friday, October 20, 2017 from 4-7PM. A Memorial Service will be held on Monday, October 30, 2017 at 10AM at the First United Methodist Church of Milford, 39 Exchange St., Milford. Burial will be held at the convenience of the family. My condolences to the entire Boucher family on your loss. I hope you can find comfort in each other and your fond memories of Eugene. Sending prayers and sympathy.